2019 is off to a great start for us! We look forward to sharing some new wines and updates with you. Very exciting for us is that with our spring release comes a newly designed Cattleya label. When I embarked on redesigning the new label, I likened the process to giving birth—we all know that process takes about 9 months! But little did I know that re-designing the label would take at least 9 months, too. It is a process that incorporates the soul of the wines we have been making since 2011, combined with my desire to visually express my voice in the world of wine. This new design comes from the conviction that the longer I work with these vineyards, the better our wines become. I am more focused and driven than ever in delivering our customers the best possible wine we can craft. And this also inspired me to create a more focused wine label to represent these wines. First of all, the name stays the same: CATTLEYA [pronounced kat-ley-uh]. The symbol of the Cattleya flower, for me, still reflects the uniqueness of a small and delicate flower that flourishes deep in the Colombian rainforests—dependent on its unique terroir to produce its exquisite shapes and colors. In addition, this icon continues to remind me everyday of the roots where I come from and the values of integrity and honesty that I learned living in a country—at the time submerged in violence and drug trafficking. What did change is the image of the flower itself, evolving from a background illustration to becoming our brand icon across all labels, while changing color according to the wine variety. You will find that some of our designated wine names will change, too. The appellation wines will continue the precedent I set with Cuvée Number One (more on that below). The single vineyard or single block cuvée names, however, will be changing in order to follow their own journey (more on that later). This first release of 2019 will focus on the appellation series. 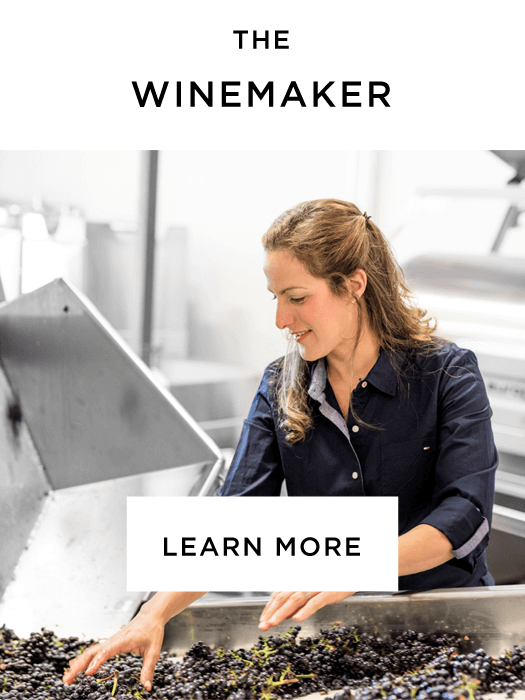 I recall as a young girl how enthusiastic my father was about the symbolism of numbers—always finding meaning in the numbers of a date or location or event—so numbers became equally meaningful to me, especially once I started blending my own wines. These numbered cuvées reflect a story behind the wines, how the wines come together through synergy of many components. Our 2017 Russian River Valley Pinot Noir, CUVÉE NUMBER ONE, is so named because it represents my first appellation blend under Cattleya Wines. The grapes for Cuvée Number One currently come from one vineyard, but when I tasted the potential blends between the barrels and clones I had, it was the very first blend that I chose to bottle, giving even greater meaning to the name of this wine. 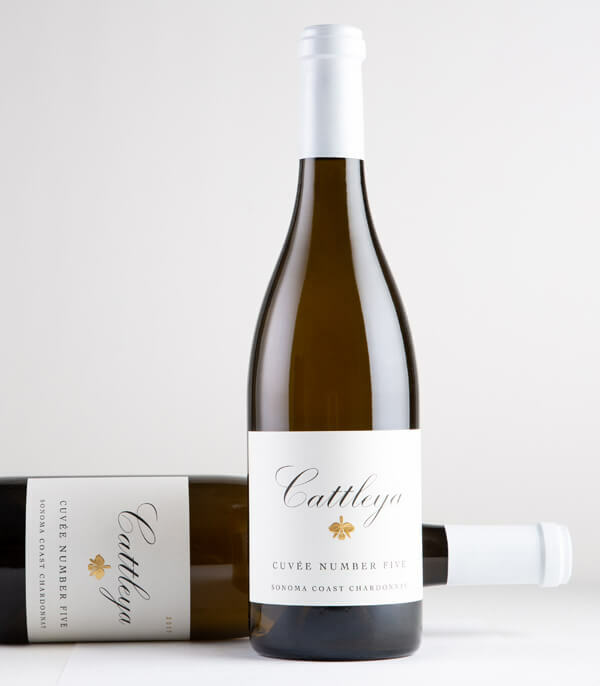 Our 2017 Sonoma Coast Chardonnay is called CUVÉE NUMBER FIVE, representing primarily my fifth vineyard source for Cattleya Wines. It is the most dynamic and energetic of our single appellation cuvées, deeply reflective of the maritime influence of the Sonoma Coast with its lively mineral profile and alluring freshness. We all know wine is a journey, and that a story is always behind a wine. In the fall of 2019 we will be introducing our single vineyard series of wines under new names. 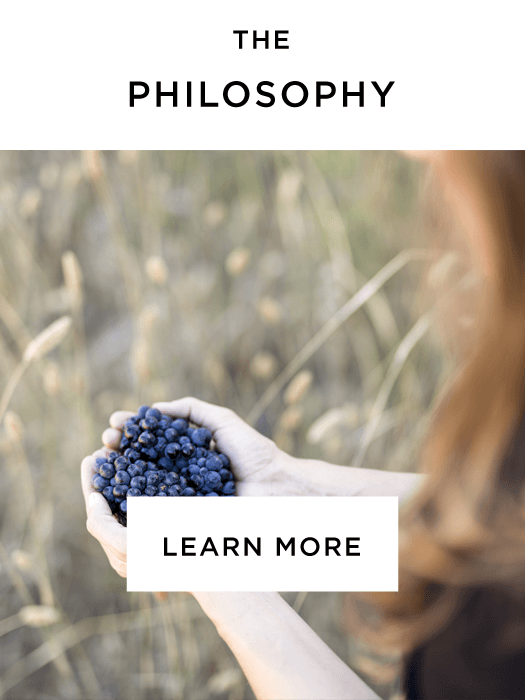 As a young adult, I was fascinated by the thoughts and rhetoric of philosophy trying to give sense to the meaning of human civilization of past and present. A book written by Joseph Campbell titled The Hero With a Thousand Faces has stuck in my mind for decades. While working on the new design for our label, this book inspired me to share my own journey by giving each wine a symbolic and meaningful, even mythical, association. My personal journey crossed several continents, languages, challenges, opportunity and much more. This fall’s release will bring to light the new names I chose for the rows, blocks, vineyards and even proprietary clonal selections (from my travels). The many paths in my life and journey and as a winemaker are reflected in the wines you will taste. And just as I chose those unique factors that all together determine the notion of terroir, it is my hope that you will relate to them through your own journey. 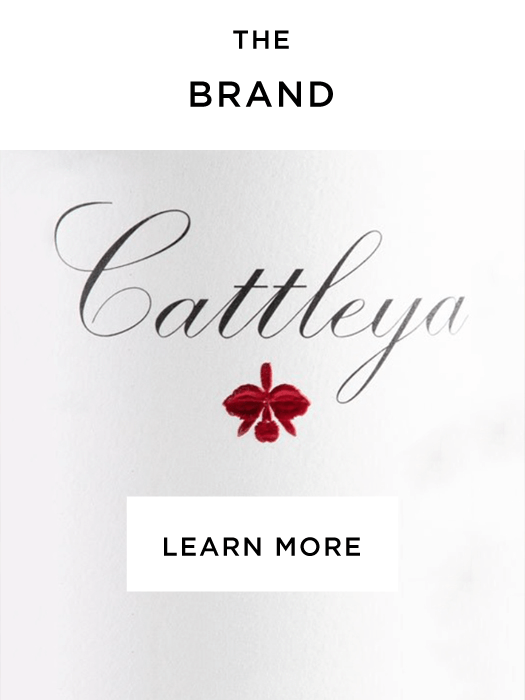 I take great pride in the on-going evolution of Cattleya Wines, never losing sight of our mission to continually improve our processes in making meaningful and exquisite wines. On that note, I invite you to taste the essence of our new releases and to visit our newly designed website: www.cattleyawines.com. I also invite you to enjoy, share and pair our amazing value wines under the Alma de Cattleya label and to continue enjoying the Shared Notes Sauvignon Blanc wines that I produce alongside my husband, Jeff Pisoni.